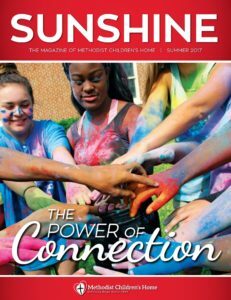 Sign up to receive exciting news, updates and ways you can be a part of Methodist Children’s Home. 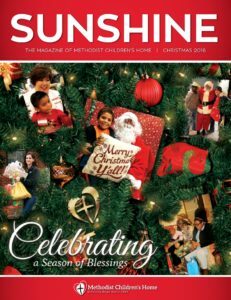 Would you like to join our mailing list as well? 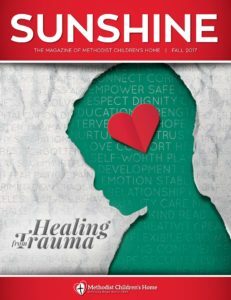 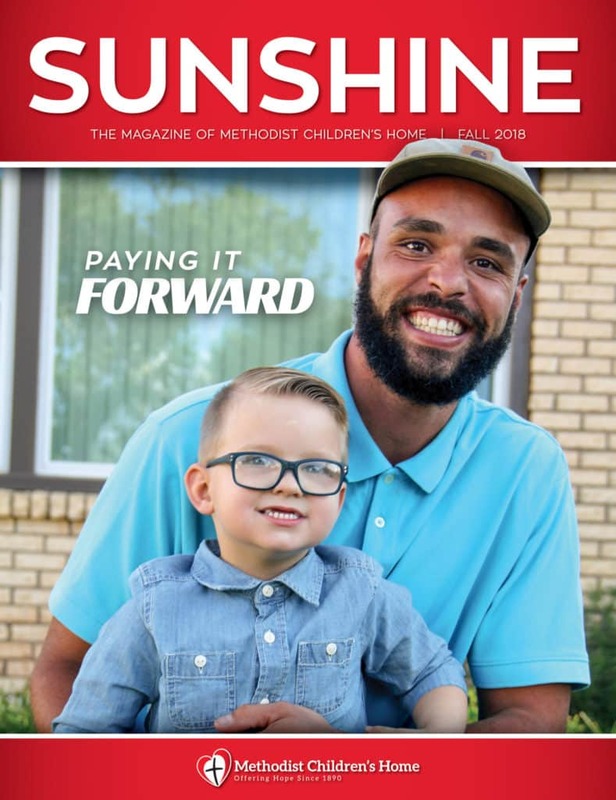 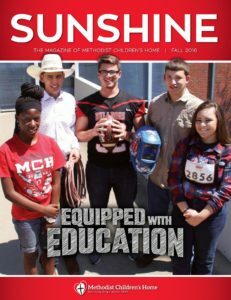 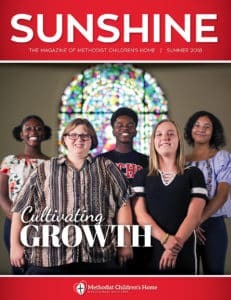 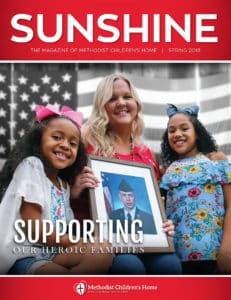 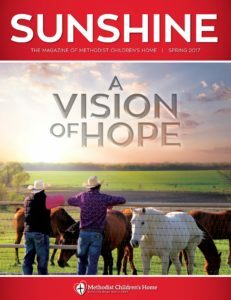 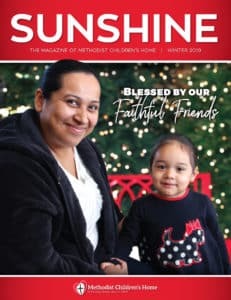 The Sunshine magazine is published quarterly by Methodist Children’s Home.